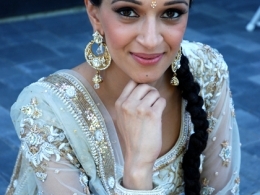 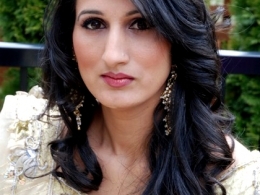 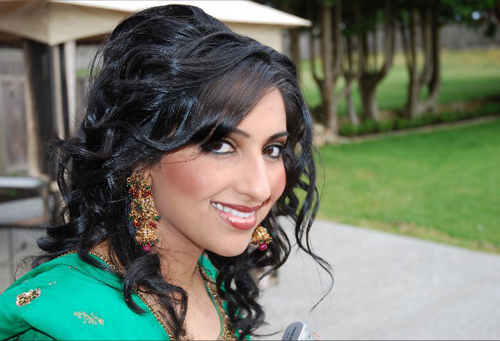 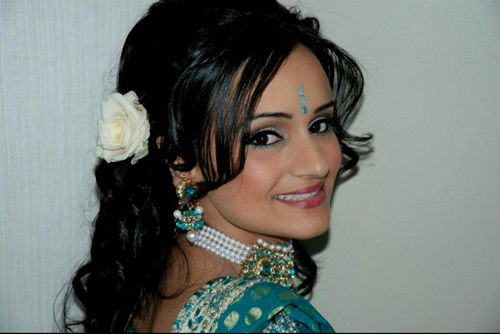 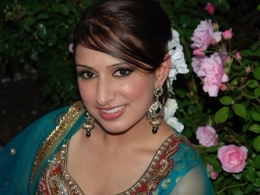 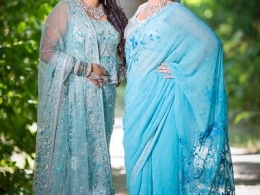 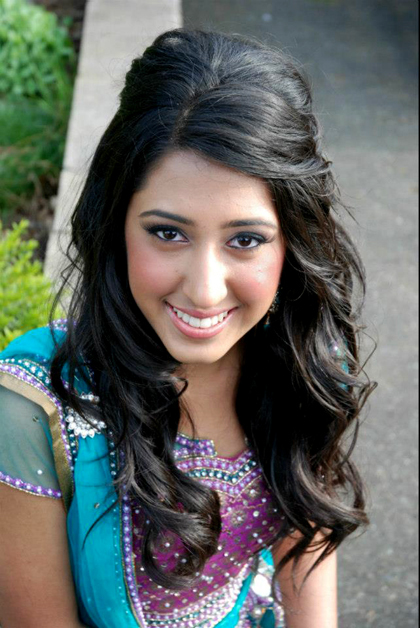 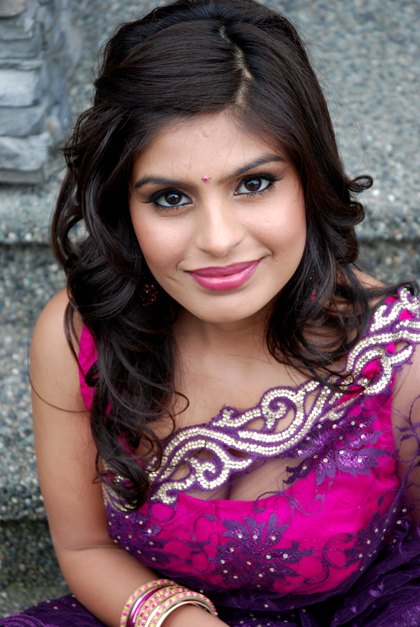 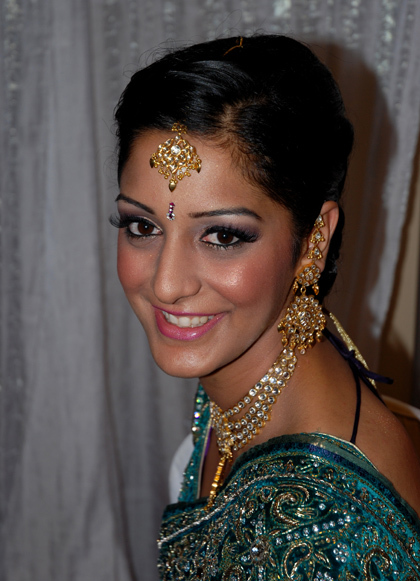 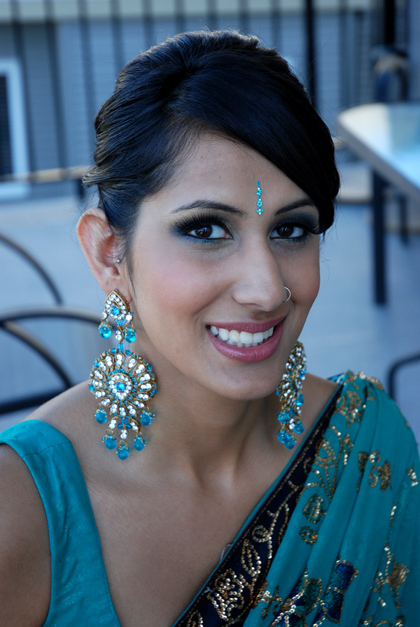 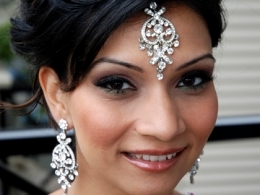 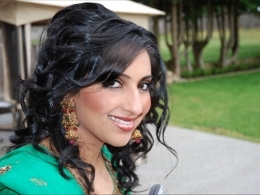 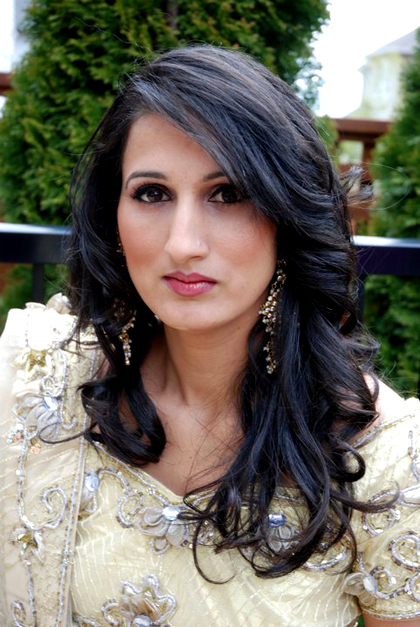 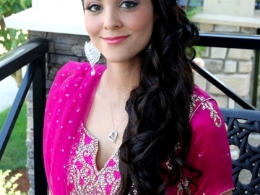 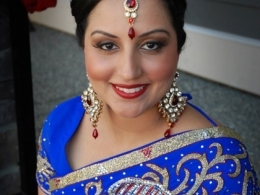 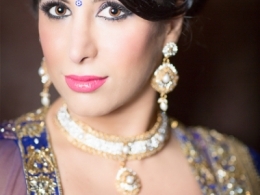 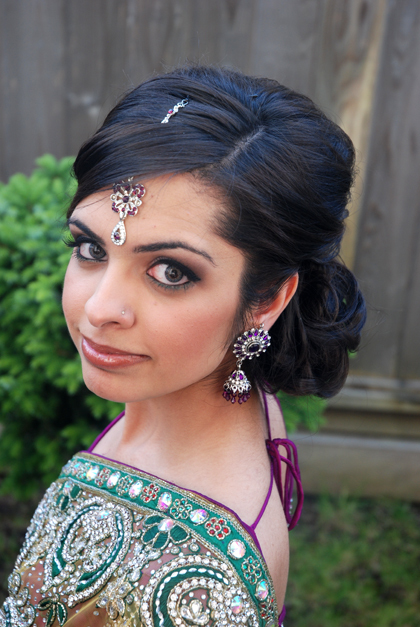 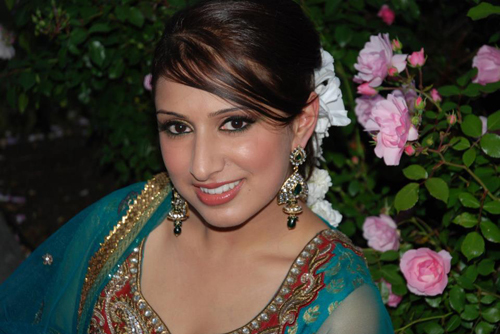 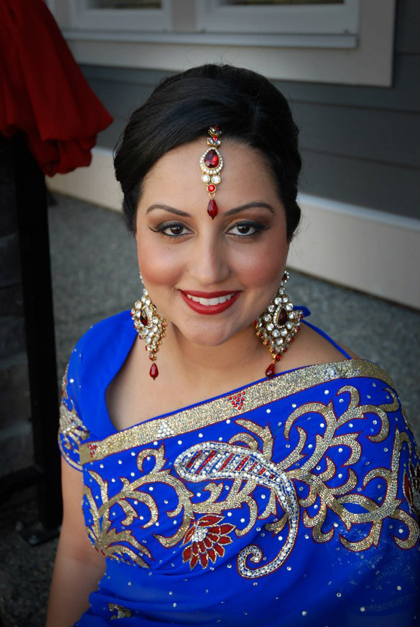 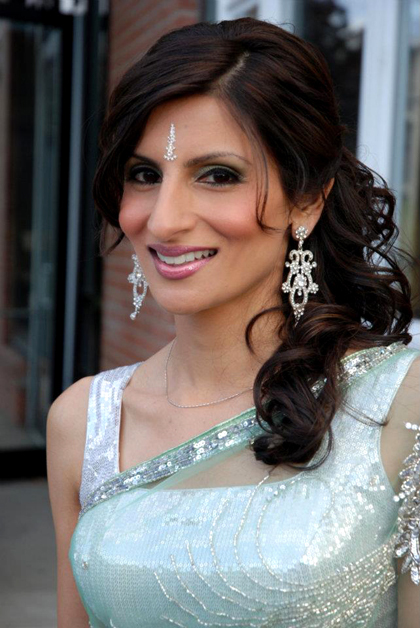 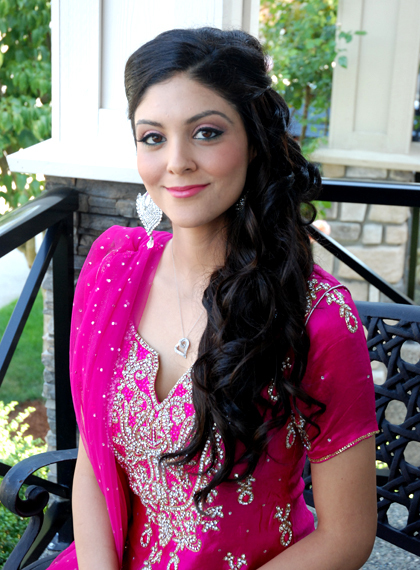 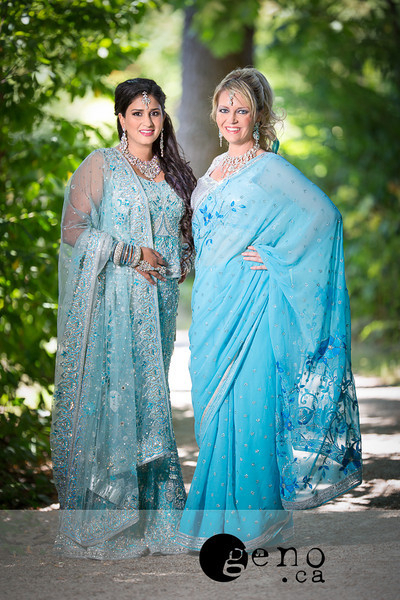 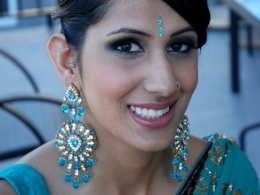 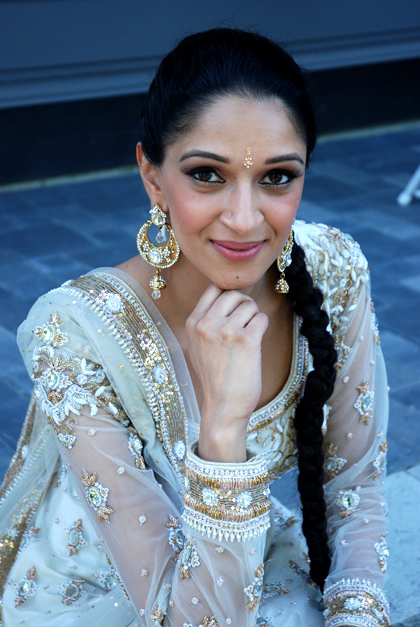 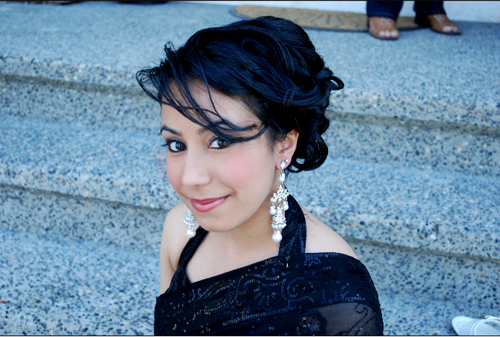 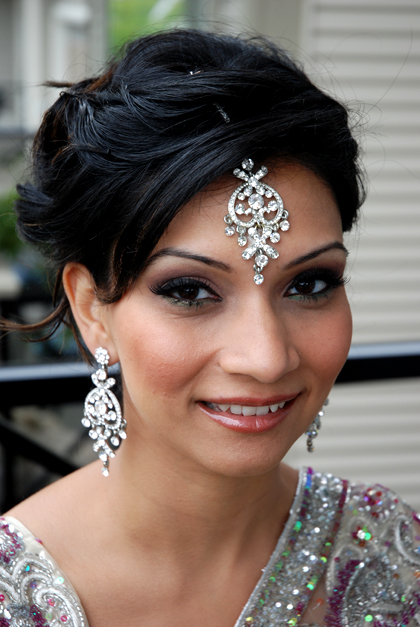 Kim Basran specializes in providing a flawless makeup application to all her clients that showcase their natural beauty. 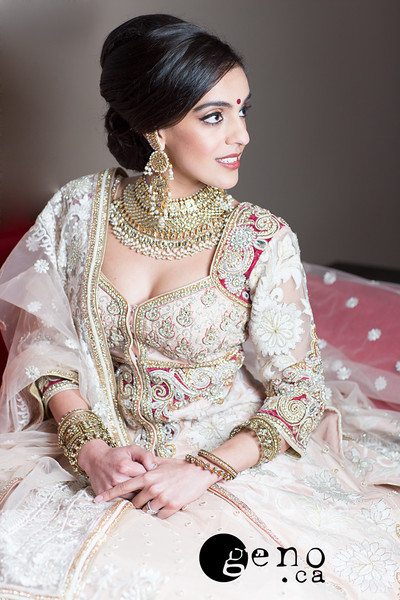 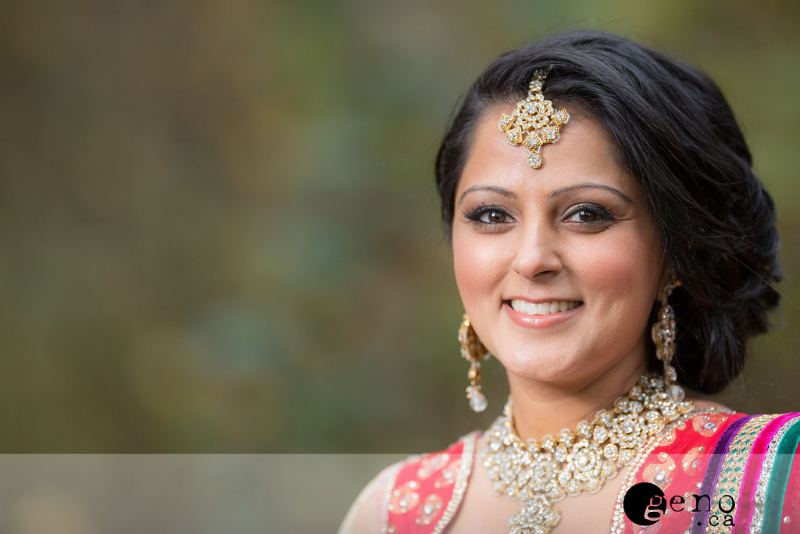 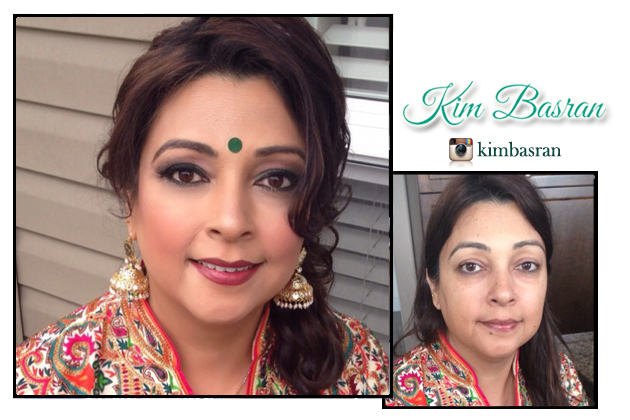 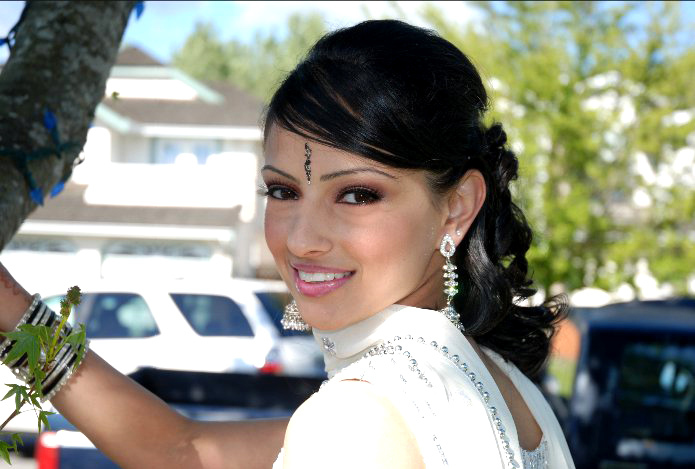 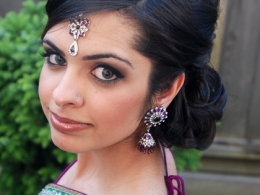 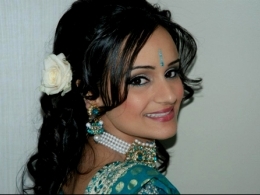 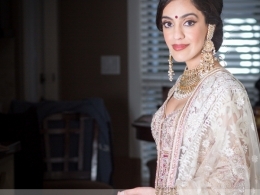 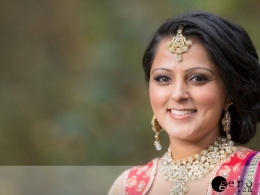 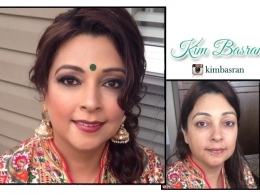 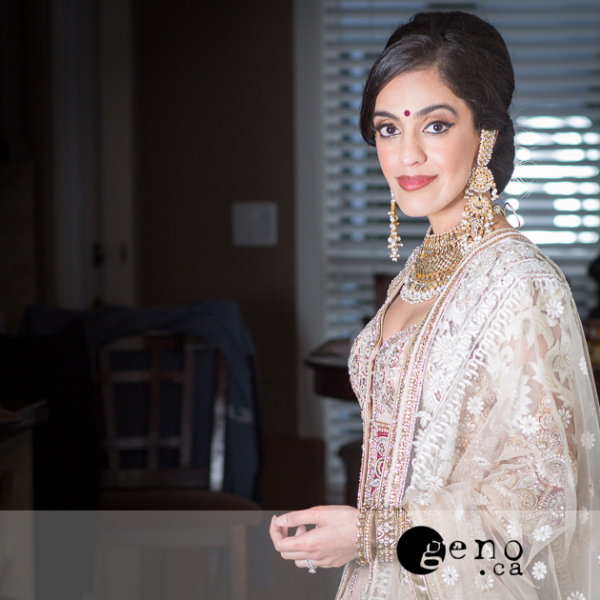 In addition to providing her award winning makeup and hair services to brides, Kim also provides non-bridal makeup application and hair styling to clients attending weddings, proms, graduations and other special functions. 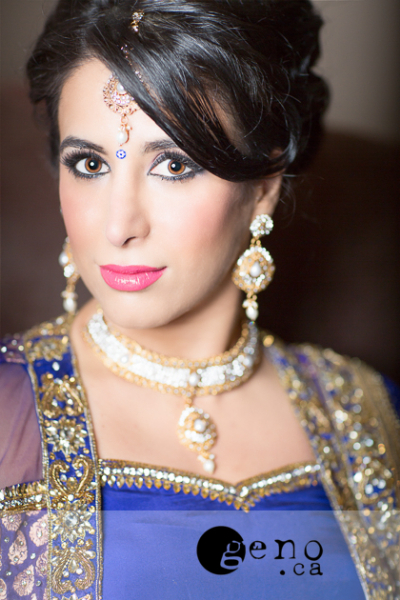 Kim also provides these services for photo shoots, magazines, head shots and fashion shows.